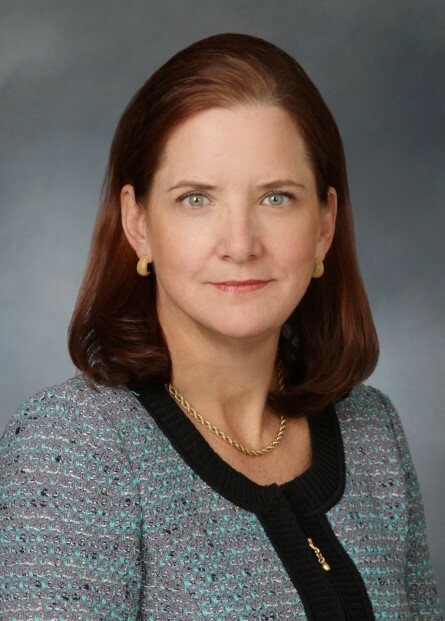 After a thorough national search, United Way of Southern Nevada’s (UWSN) Board of Directors today announced the appointment of Ms. Kyle B. Rahn as their President and CEO. As President and CEO, Kyle will provide strategic leadership to an organization that unites more than 300 workplace campaigns, 400 nonprofit organizations, 2,000 volunteers and 20,000 donors to achieve the organization’s community-based agenda. With a rich history in fundraising and community development, Kyle was formerly the National Society of Black Engineers (NSBE) Senior Director of Fund Development where she worked to develop and expand the base of donors, corporations and foundations that provided support for the Society’s mission. She came to NSBE from United Way National Capital Area, where she led programs and initiatives that raised more than $30 million annually. Kyle began her career as a manager in the private sector and has years of experience as a business owner and active community volunteer. As President and CEO, Kyle will utilize these experiences to lead United Way of Southern Nevada’s Community-based Agenda. 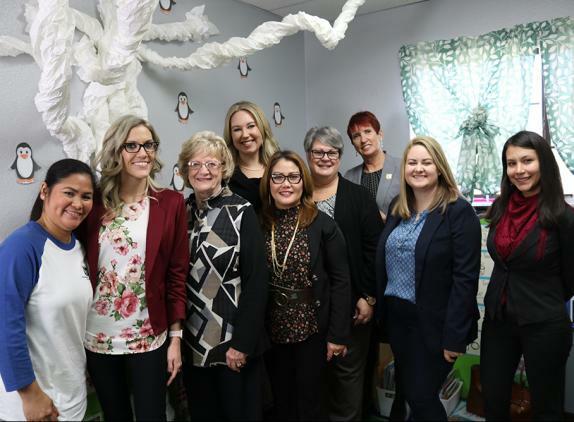 Working with community partners, United Way of Southern Nevada provides cradle-to-career support with demonstrated outcomes in early education, student success, post-secondary attainment and workforce supports. United Way of Southern Nevada unites our community to improve people’s lives. We bring donors, volunteers, nonprofits, and businesses together to support children and families from cradle-to-career and provide the foundation for a stronger community for all. We provide early education opportunities to help children enter school ready to learn, help high school students reach graduation day, and support individuals working to earn a degree or certification, all while creating stability for their families. For 60 years, we’ve worked to create a community where everyone can succeed, and we invite you to join us at uwsn.org.